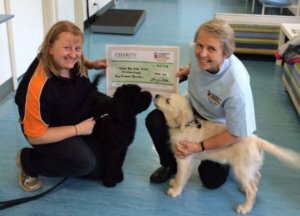 This wonderful organisation trains companion and assistance dogs for children in need. Their work can transform lives. We are honoured to provide veterinary assistance to these amazing dogs. 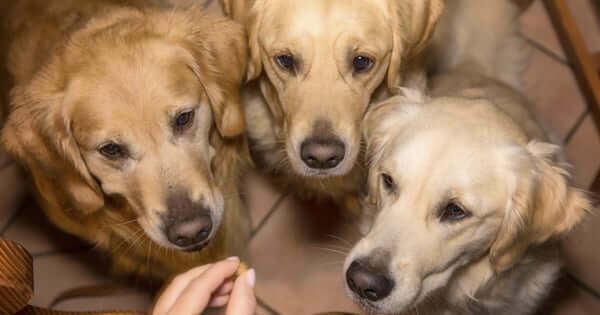 We are proud to support the tireless volunteers at Golden Retriever Rescue, who strive to find forever homes for Goldies in need. Having the opportunity to care for these newly rescued dogs and make a difference in their lives is truly rewarding. 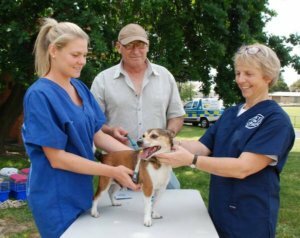 Fot the past 8 years Frankston Heights Vet Centre has contributed to the work of this volunteer group of vets and final year vet students, providing health care to dogs in indigenous communities. Each year the team returns (by invitation) to provide desexing and parasite control, and other veterinary care as needed. We rely in part on donations of medications and other supplies from our generous clients and veterinary industry suppliers. The bond built with the communities and the continuity of the programme is immensely valued by all. This National charity provides veterinary care to the pets of the homeless or those at severe risk of homelessness. Clients are referred by service providers ensuring those most in need receive care. Staffed by volunteer vets and nurses with the support of sponsors and donations from the public, clinics are run once a month and provide routine health care, parasite control, vaccinations and microchipping free of charge. This wonderful group of volunteers and their dogs based on the Mornington Peninsula in Victoria, is trained to international standards in Search and Rescue. SARDA members are also based in NSW & Qld. Frankston Heights Vet Centre provides veterinary care to SARDA dogs injured on deployment or in training and advises the team on first aid. If you are looking for a new family cat, visit their web site for more information. ASAV is the largest special interest group of the Australian Veterinary Association (AVA) for veterinarians with a focus on small animals.